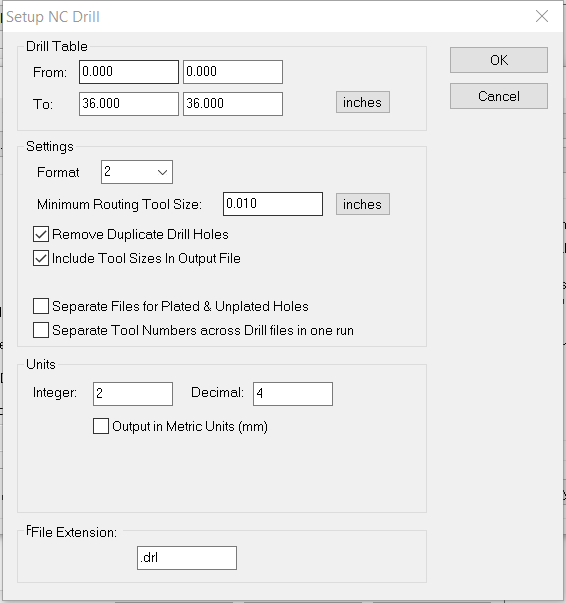 For DesignSpark PCB users who want to mill their circuit board designs on the Bantam Tools Desktop PCB Milling Machine, here are instructions to generate Gerber files that can be imported to the Bantam Tools Desktop Milling Machine Software. DesignSpark PCB is a free app for designing circuit boards. It runs on Windows. Where do I get DesignSpark PCB? You can download DesignSpark PCB on the site. You'll need to create a DesignSpark account and activate it in order to use the software. Where can I find documentation about DesignSpark PCB? You can also find DesignSpark PCB’s documentation on the site. 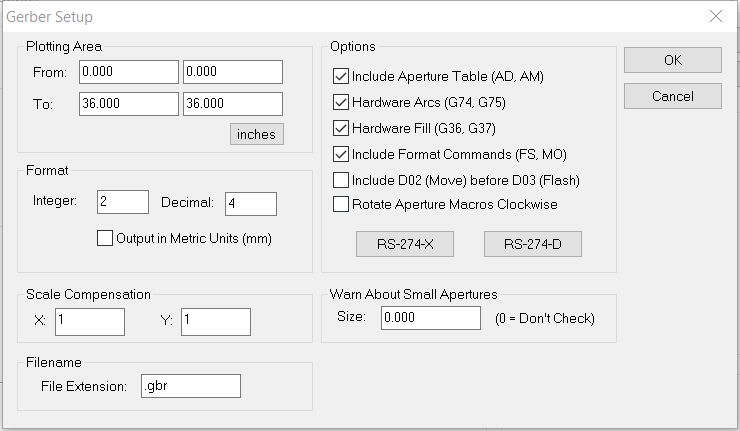 How do I get my board design from DesignSpark PCB to the Bantam Tools Desktop Milling Machine Software? 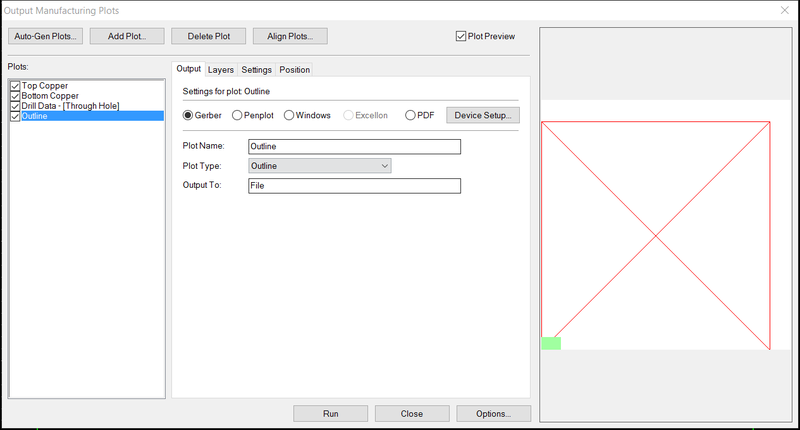 In the PCB Design module, click Output > Manufacturing Plots. Click the Auto-Gen Plots button. Three plots will be added to the list: Top Copper, Bottom Copper, and Drill Data - [Through Holes]. We'll manually add the Outline plot. 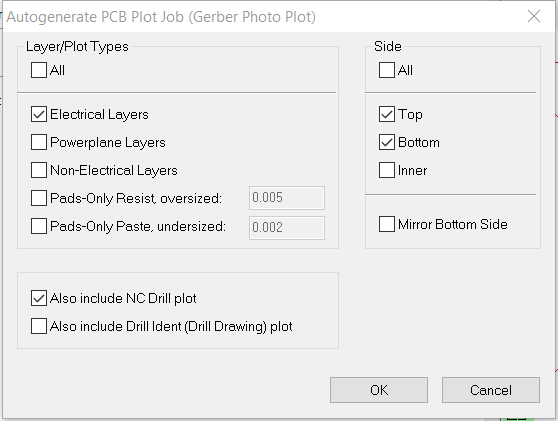 Click the Add Plot button, then select Gerber. This will add a new plot to the list, probably named ‘Plot 1’. 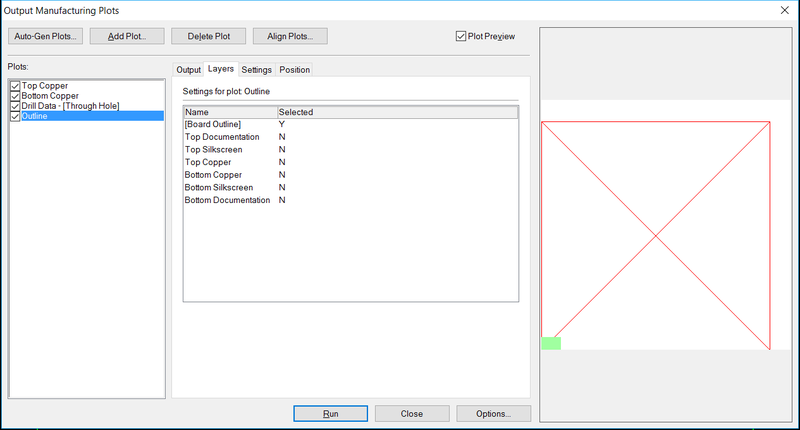 Double-click [Board Outline] so that the Selected column displays a Y.
Click the Options button in the lower-right corner of the window. In the Device Setup section, click the Gerber button. Click the NC Drill button. In the software, click the Open Files button. Navigate to the directory that contains your Gerber files. This is usually the Plots folder inside your project folder. 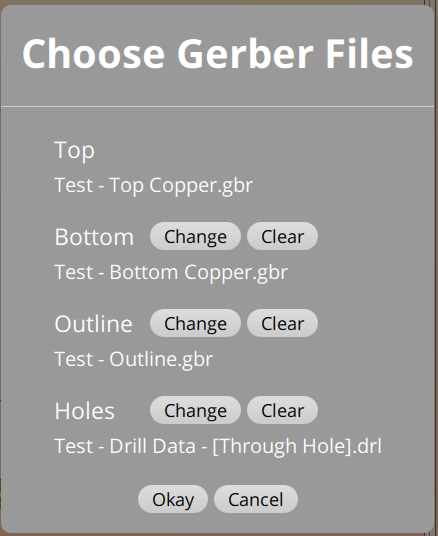 Open the Gerber file containing the Top Copper layer, which usually ends in Top Copper.gbr. 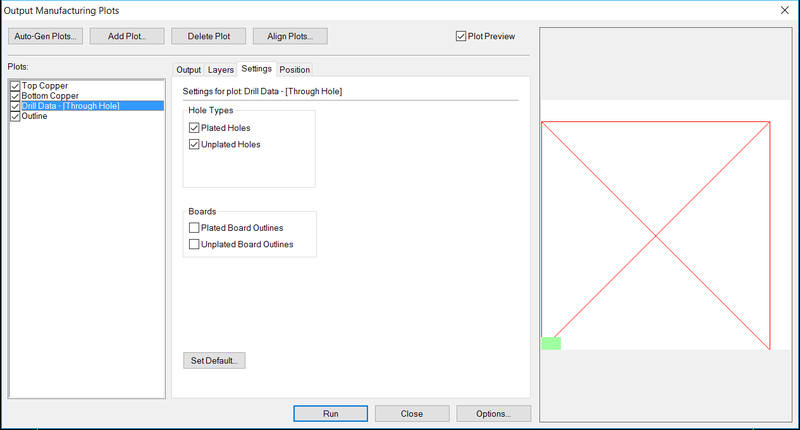 In the resulting dialog, ensure the correct files are selected for the Bottom (if you’re milling a double-sided board; usually ends in Bottom Copper.gbr), Outline (usually ends in Outline.gbr), and Holes (usually ends in .drl). See the screenshot below for an example.